Apart from a lengthy lineup of international bands and musicians, it pledges to encourage, develop and innovate creative solutions for sustainable living - while bringing together a global community to celebrate all those things. Day and night music on offer is from Roots Manuva, Crew Love Takeover, Matt Sasari, Khun Narin’s Electric Phin Band, Songhoy Blues, Hernandez Brothers, Be Svendsen and many more. The festival emphasises its sustainable credentials by emphasising that all drinking water comes from re-filling stations filtered from natural lakes; most structures are built from recycled bamboo; plates and cutlery used are biodegradable and recyclable; and bar crockery is made from bio-mat, so it breaks down harmlessly. 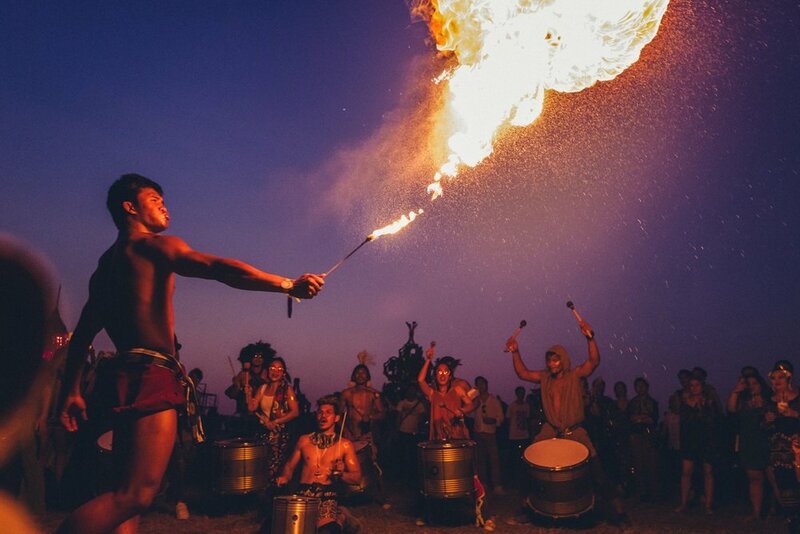 As if that wasn’t enough, concert-goers at the last Wonderfruit event sponsored over 1000 mangrove trees in the Thor Heyerdahl Climate Park in Myanmar, and helped make the festival carbon positive by investing in the Rimba Raya Biodiversity Reserve in Indonesia. Contact http://www.wonderfruitfestival.com for more details and advance tickets.